Listen to the November 29, 2018, episode of the Trumpet Daily Radio Show. 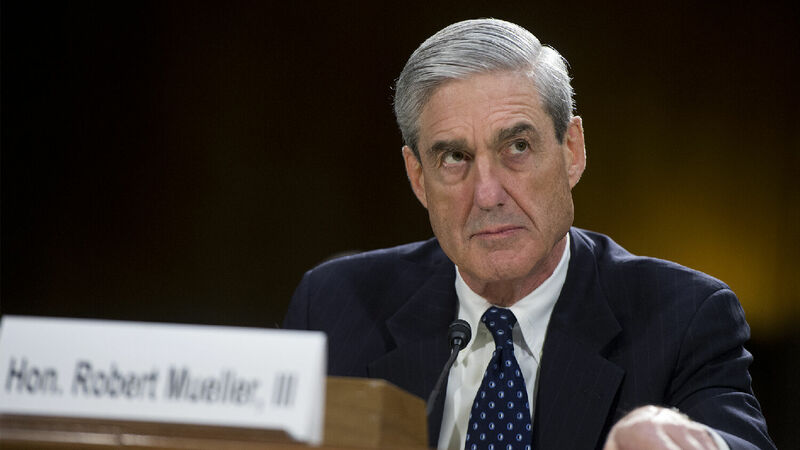 After a year and a half, Robert Mueller’s team of left-wing prosecutors still haven’t found evidence to support its Trump-Russia collusion hoax. But that hasn’t stopped them from resorting to dishonest tactics to smear the Trump administration. Lawlessness abounds in the “deep state.” Listen to today’s podcast for the latest in the never-ending Mueller investigation. Also on today’s show, we look back at one incredibly prescient forecast from the Trumpet magazine. That and more on today’s Trumpet Daily Radio Show, with Stephen Flurry.